If you’re looking for a way to more quickly recover from a sports injury and you live in the El Paso, TX area, then you should consider going to a physical therapist for sports injury rehab. However, you’ll need a great physical therapy team to find a rehab plan that helps you get back on the field fast. At Border Therapy Services, our experienced team of physical therapists at our 7411 Remcon, Suite A location is here to assist you with a sports injury recovery process for many different injuries. Our goal is to use the range of therapy tools at our disposal to create a sports injury rehab plan that helps you recover as fast as you’re able to. You may not even know exactly what type of injury you have when you come to Border Therapy Services for sports injury rehab. Luckily, our team can help you recover from a wide range of sports injuries. One of the injuries we can help you recover from is a tear or sprain of your ACL. The anterior cruciate ligament (ACL) is one of the two ligaments that connects your thigh bone to your lower leg bone, and injuries to this ligament are typically the result of the sudden stops and changes of direction that you make while playing your sport. The second form of injury that our team can help you deal with is sciatica, which you’ll typically notice when it causes burning pains in your lower back and legs. This injury is usually caused by either pinched nerves in the lower back or a bulging disc in your spine. A third type of injury that our team can help you recover from is hamstring sprain or tears. Hamstring issues like these are usually the result of a lack of proper stretching before you begin playing or practicing, or by overusing this muscle in the back of your upper leg. These are just some of the therapy methods we may use to treat you in your sports injury rehab at Border Therapy Services. However, you can be sure that the therapy methods we use in your plan will have the goal of helping you reduce your pain and return to peak performance as soon as possible. 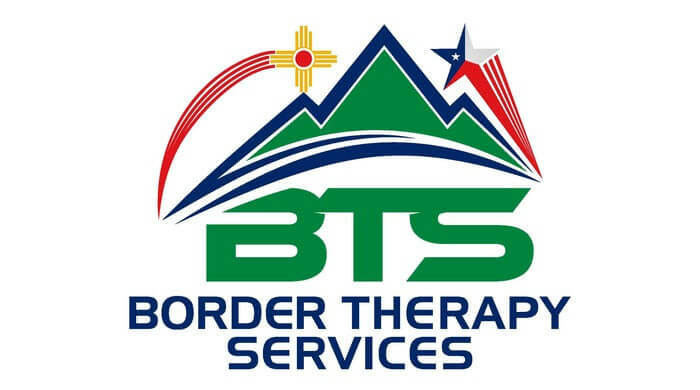 For more about the conditions we can treat or methods we may use in your sports injury rehab, get in touch with the Border Therapy Services team of physical therapists at 7411 Remcon, Suite A in El Paso, TX today.